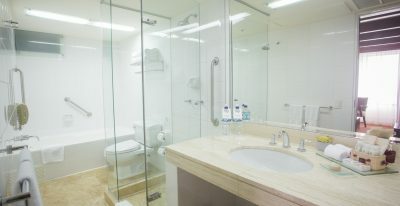 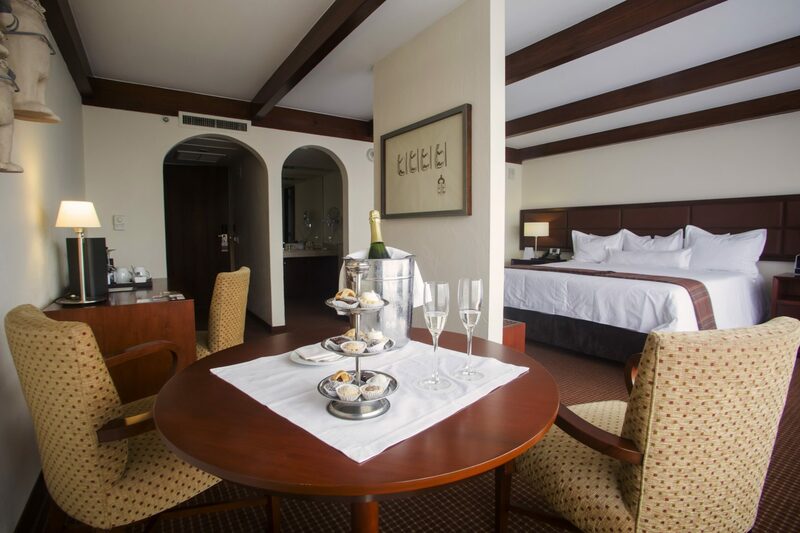 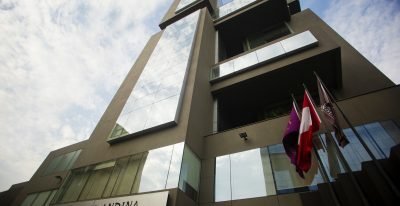 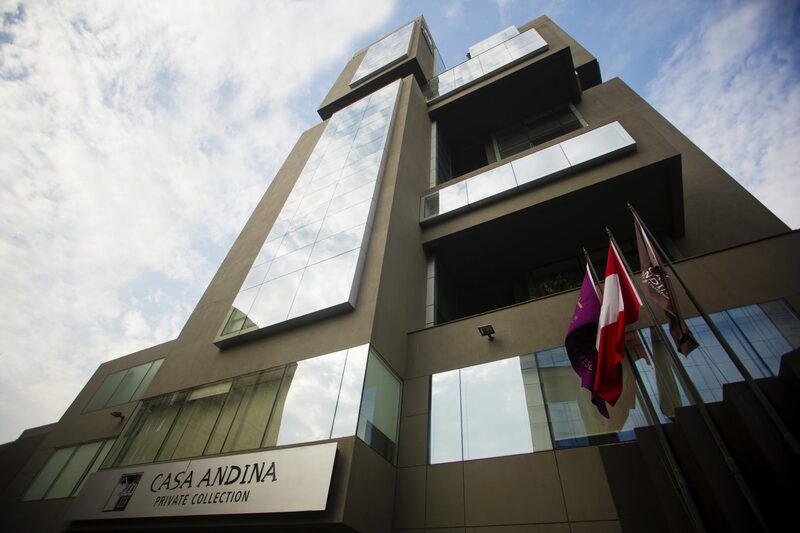 With a contemporary design and an ideal location, the Casa Andina Premium Miraflores offers 148 luxury rooms and suites. 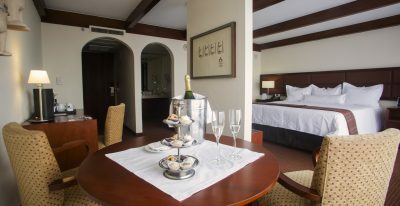 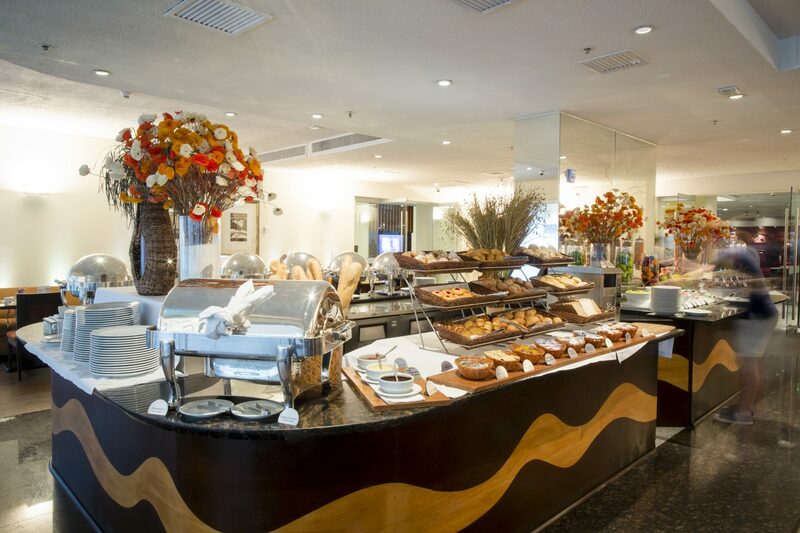 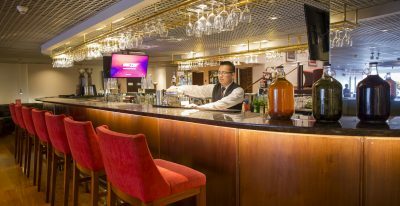 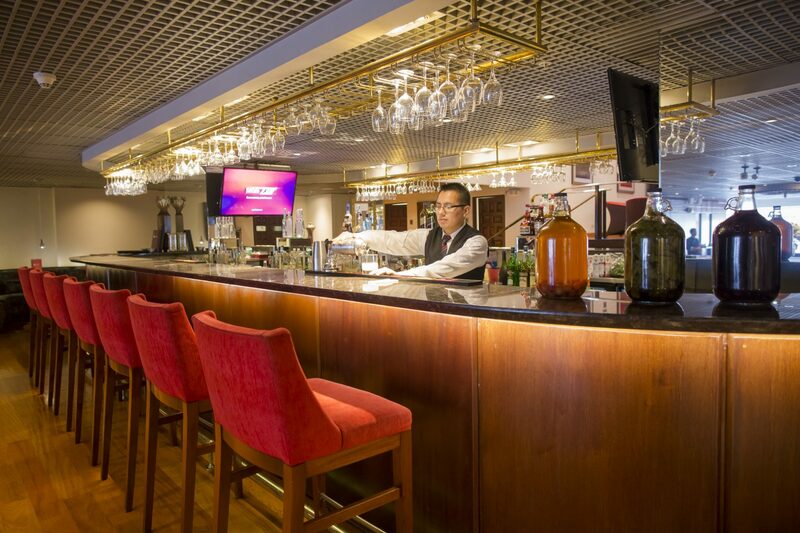 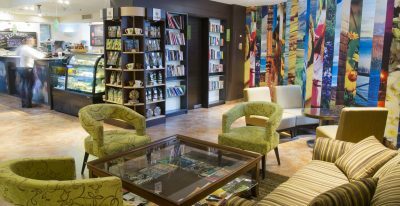 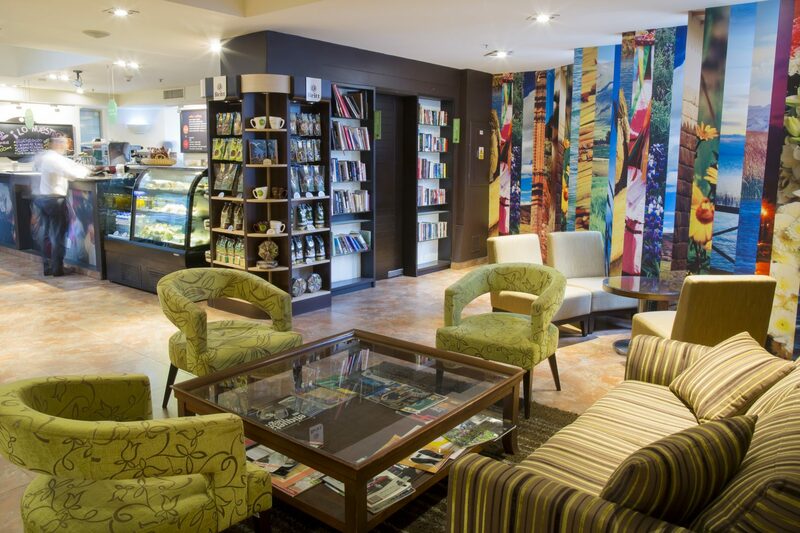 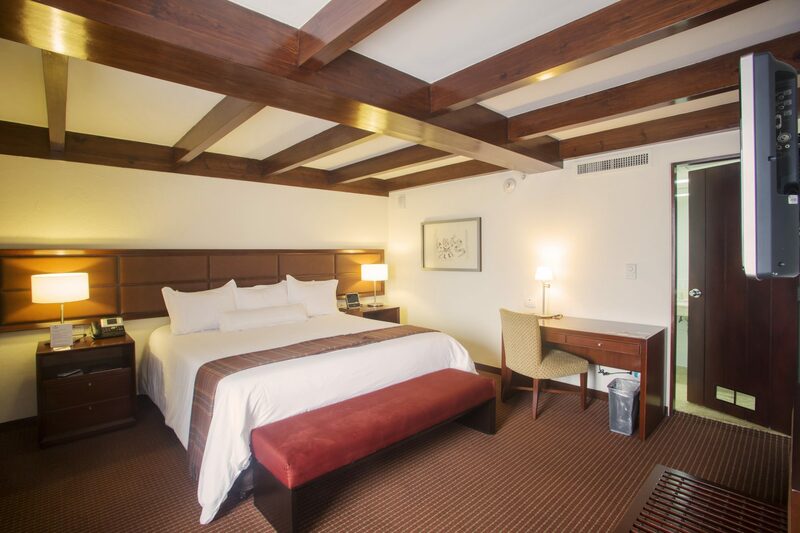 Peruvian-owned, the hotel manages to be sophisticated, first class, and modern while also exhibiting local charm. 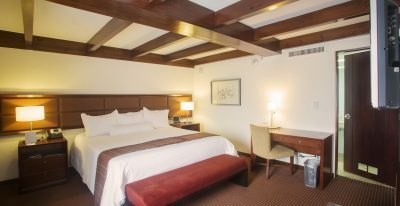 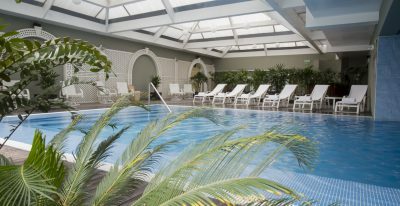 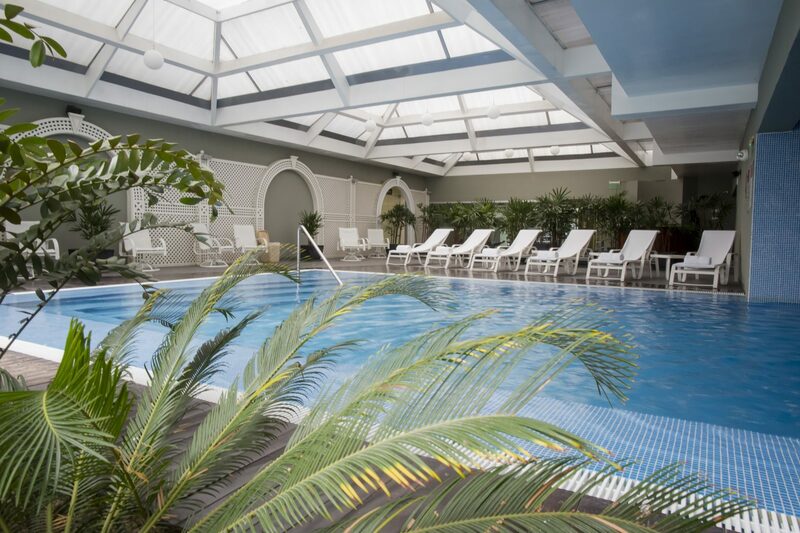 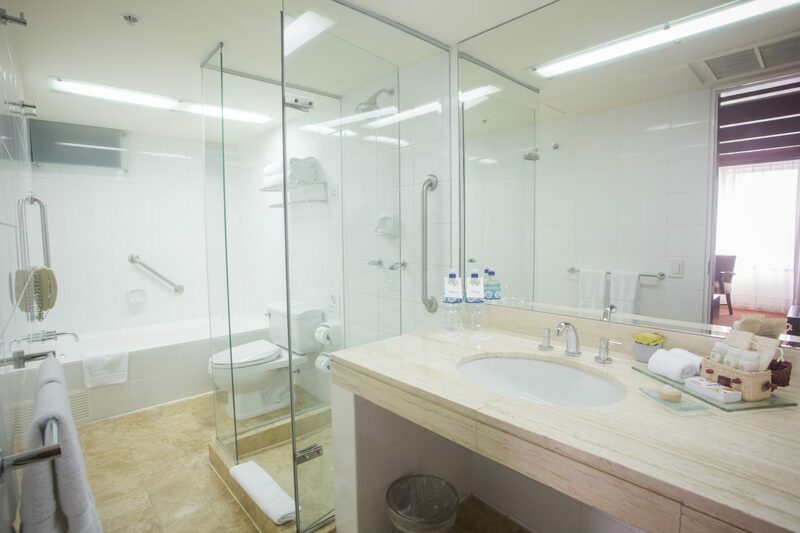 Amenities include a heated pool, fitness center, and an outstanding location in the heart of Lima's main commercial and cultural area. 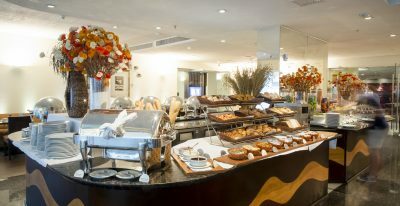 Several of the city's top restaurants are within walking distance.